Kia ora. How can we help you today? 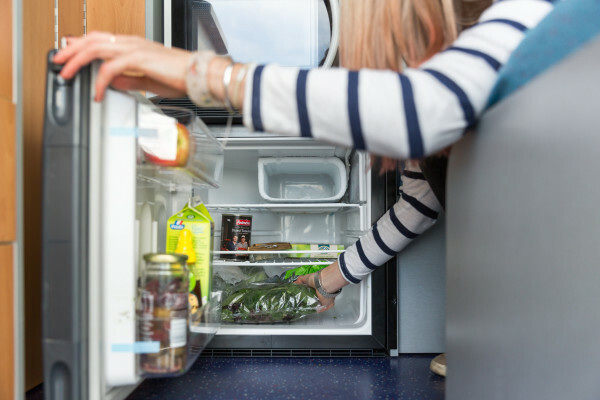 Watch the video below for our guide and tips on how to use the Fridge in your campervan.